I hope you’ve savored summer because fall and back to school time are here! Celebrate the season with this easy Pom Pom Apple Tree. It’s perfect for toddlers, preschoolers, and kindergartners learning to count. 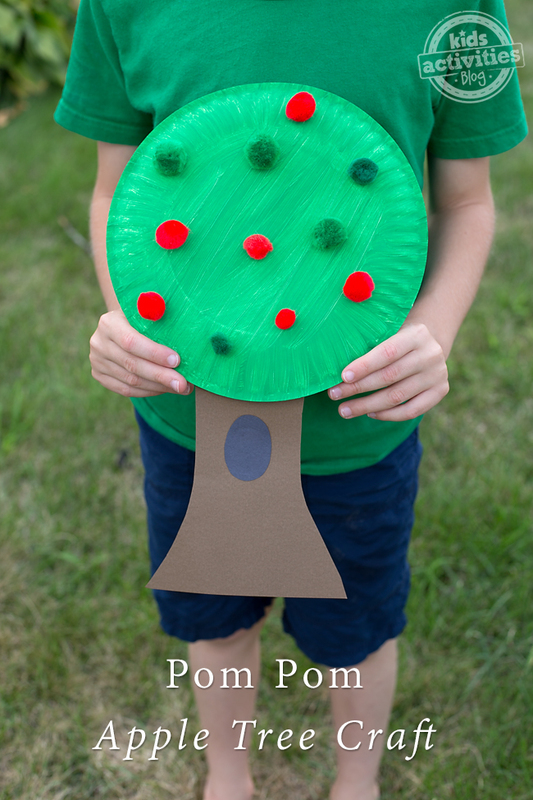 Add an academic twist to this cute craft by writing a number on the black oval on the trunk of the tree. Invite children to add the same number of apples to the green leaves. Take it further by practicing addition! 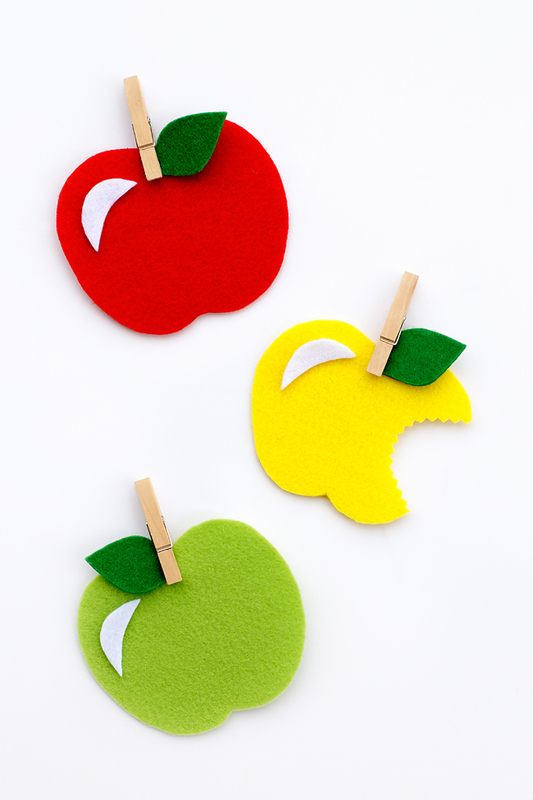 Little hands will have fun adding red apples and green apples together. 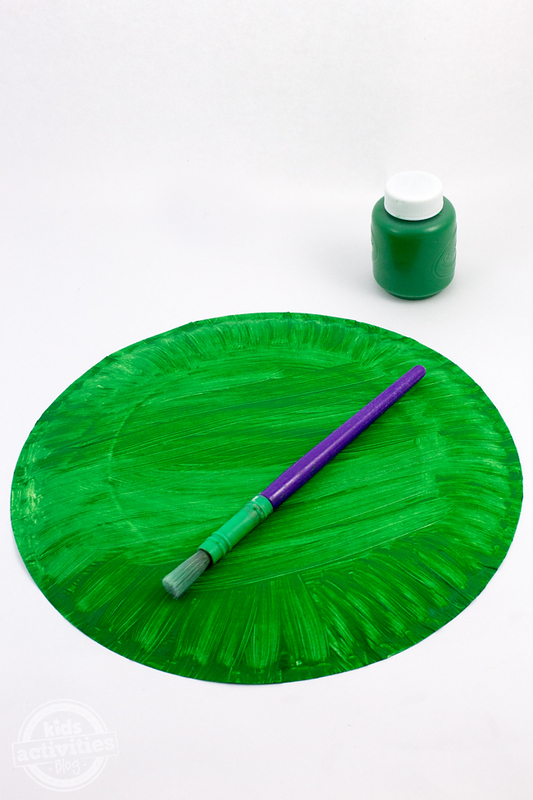 After gathering supplies, paint the white paper plate green. Related: See all of our apple crafts and activities. 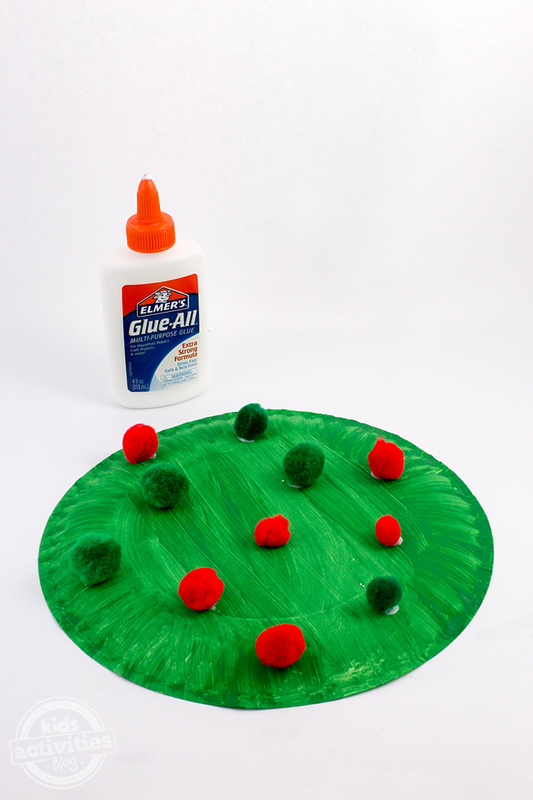 When the paint is dry, invite children to glue the colorful pom poms onto the plate. Allow the glue to dry completely before moving on to the next step. 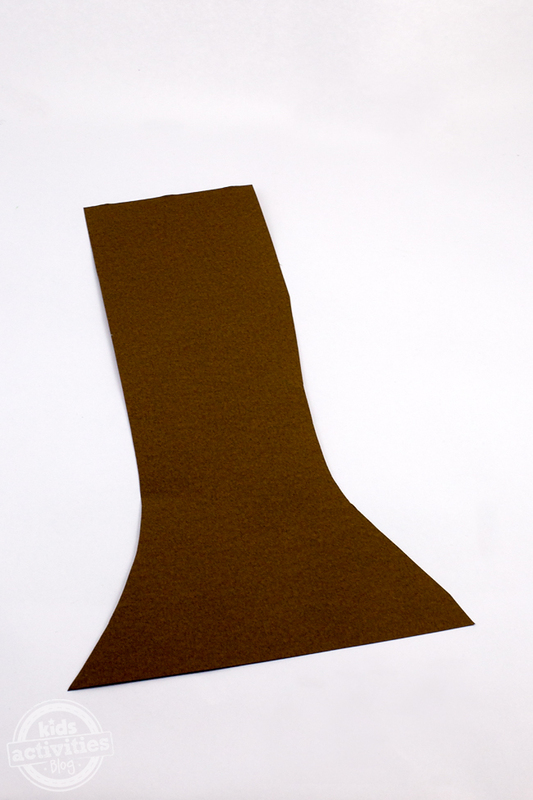 Show children how to draw the shape of a tree trunk onto the brown paper. 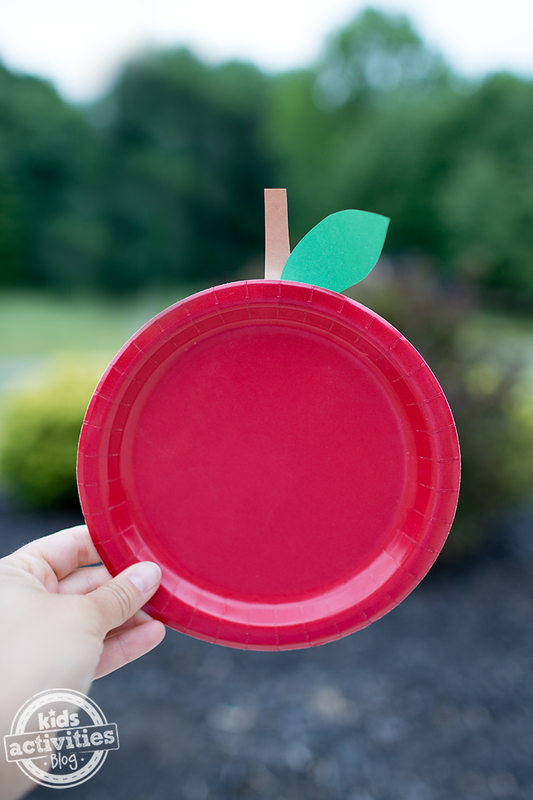 Glue the tree trunk to the back of the paper plate. Next, cut a black oval from paper then glue it to the tree trunk. 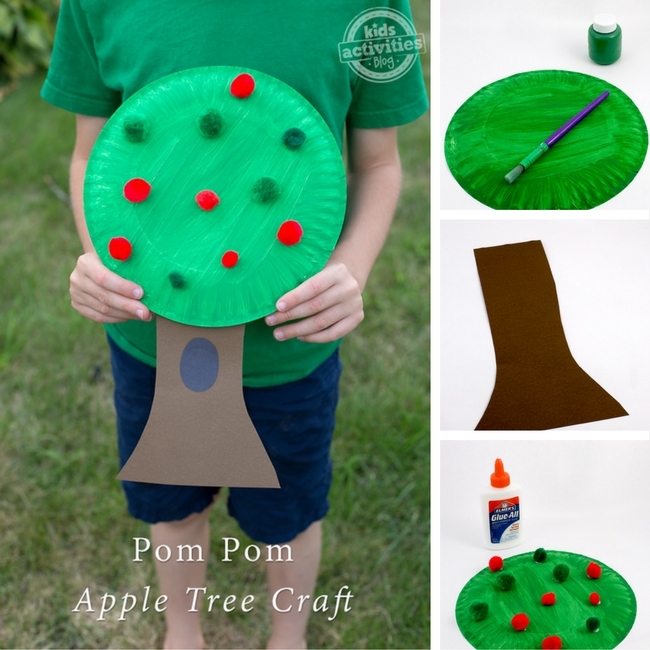 Easy and fun, kids of all ages will love creating a forest of beautiful apple trees! What a great craft to make during your apple unit or to accompany fabulous fall books.